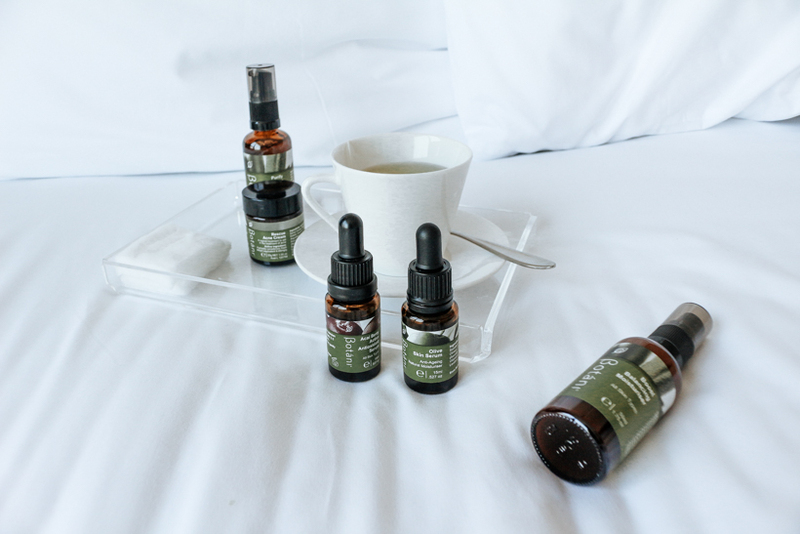 You know that I am very picky when it comes to skincare – I usually gravitate towards all-natural and organic products as I believe that they offer the best protection and effects for the skin in the long term, since they are free from harsh chemicals. 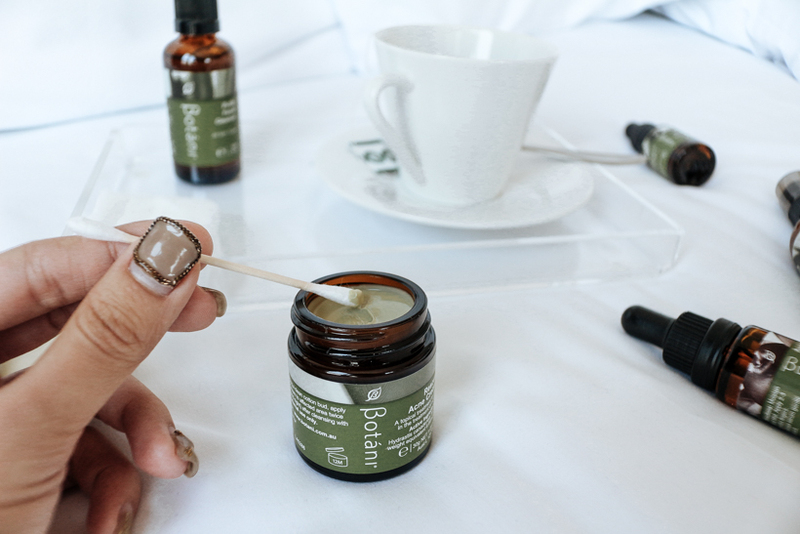 Recently, I was introduced to Botani, a skincare brand from Melbourne. 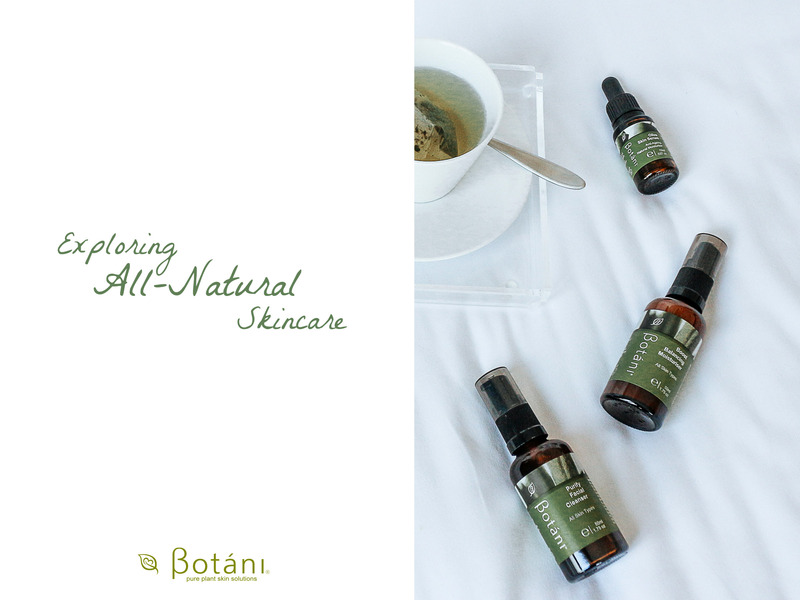 Botani was developed by a naturopath and herbalist who had treated so many patients with skin problems that she decided to create her own range using only natural and organic ingredients. The brand was born in 1998 and is completely free of synthetic chemicals. 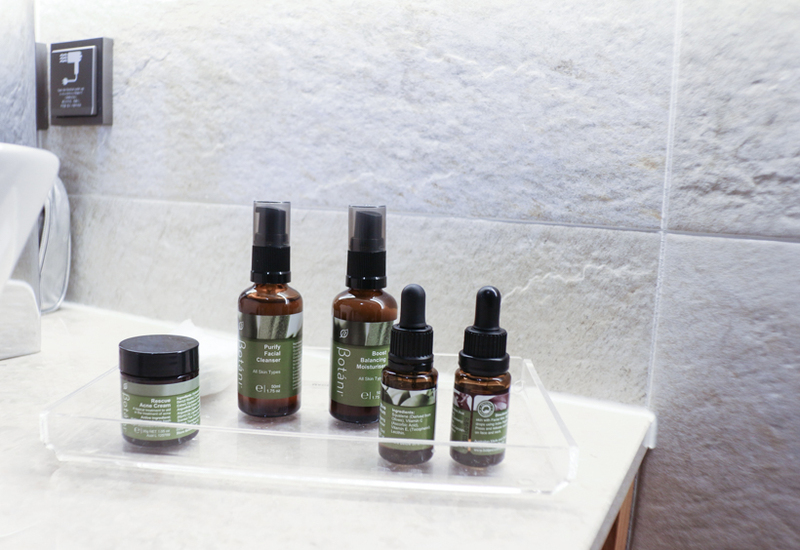 I especially love the Olive Skin Serum for night – I use it as a double moisturizer before my night cream moisturizer. This particular serum contains Squalene, which is a moisturizing component that is naturally found in our skin. Since our skin recognizes it as a native ingredient, it is very easily absorbed and has a non-greasy satin finish. Do not be shy of using oils even if you have combination or even oily skin, this particular one does not make your skin oilier as all will be absorbed – instead I use it for that healthy dewy glow! The Acai Berry Active Antioxidant Serum is also a good accompaniment – this multitasker also comes in the form of natural oils. Packed with Amazonian Acai Berry Fruit Oil, Cranberry and Blackberry Seed Oils, and again Olive Squalene, this powerful serum provides a shield for the skin against free radicals, sun damage and environmental stress. On top of using this as a day moisturizer, I also pack this when I travel to dry, wintery climates. This was very useful in hydrating my dry heels when I was in Seoul, and it can also be used to calm inflamed skin caused by blisters and burns. Another personal fave is the Exfoliating 2 in 1 Scrub & Mask. This one is made with Jojoba Spheres for its exfoliating properties, and supplemented with Oat Bran, Australian Bontonite Clay, Rice Flour and Olive Squalene. It feels really like food when applied – that’s how good it smells! The supporting ingredients exfoliates dead skin cells and impurities without stripping the skin of its natural oil, resulting in a more moisturized and radiant skin. This can also be left on longer as a mask, or just mixed with your usual gel cleanser for daily exfoliation. Finally, I’d like to highlight on the Rescue Blemish Cream – I know a lot of people are used to using Oxy or other pimple creams to get rid of angry red swells, but the problem with these pimple creams is that they contain chemicals such as benzoyl peroxide and salicylic acid which will shed the outer layer of skin and dry out the surrounding healthy skin. This all-natural blemish cream does not contain any of those harsh ingredients– it has been tested to kill acne-causing bacteria with a 99.99% kill factor rate in just 30 minutes! Since Botani uses natural plant-based ingredients, its products are multi-tasking and suitable for babies, pregnant ladies, people with eczema and sensitive skin. For example, the moisturizers can be used on both body and face, and you can even use the Rescue Blemish Cream as an after-shave cream to relieve minor skin irritation, inflammation and dryness! Together with Love Organic SG, I am urging everyone to reconnect with nature. Come join me in the #30DaysLiveGreen campaign this month, and develop some new green habits together! All you have to do is to upload 1-2 photos per week on Instagram or Facebook on any changes you’re making in your life towards healthy living and caring for our environment. 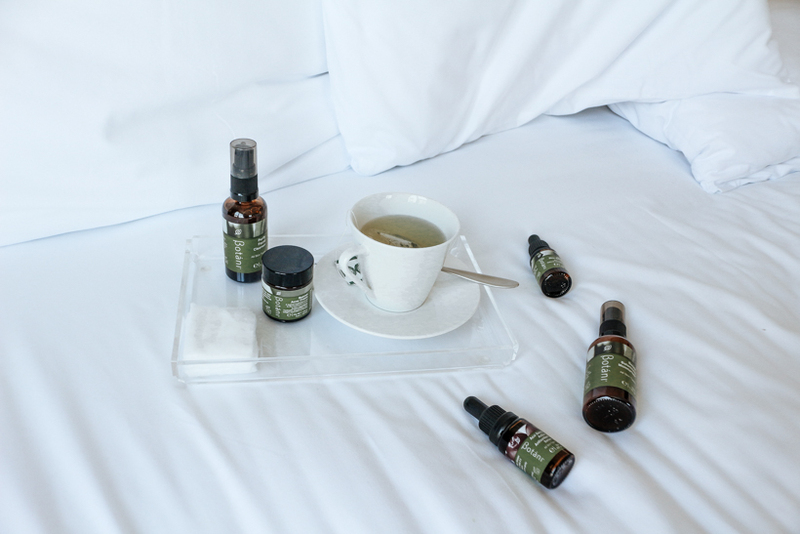 Using natural/organic skincare products is a positive start not just for your skin, but also for our environment. 3 winners will be selected at the end of April and will be rewarded with Botani skincare hampers and other prizes from participating partners! Some tips to start you off can be found on Love Organic’s Live Green page. Botáni is currently available at Eat Organic Singapore, Mums.sg, Naiise, NatureLova, and Love Organic SG’s e-store. Awesome post ! Yes , i am agree with you. Oxy and other creams contain chemicals such as benzoyl peroxide and salicylic acid which will shed the outer layer of skin and dry out the surrounding healthy skin. I also love Rescue Blemish Cream so much.To get some awesome beauty tips, you may visit this blog. Thanks!